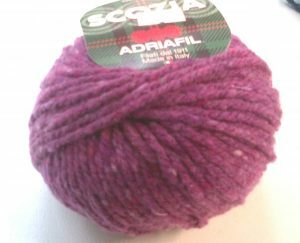 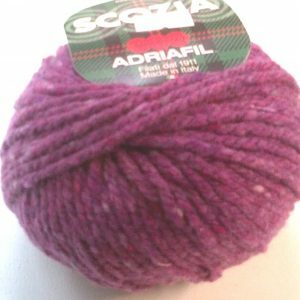 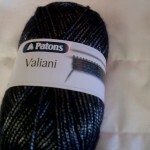 This is a gorgeous wool to knit with, from Adriafil of Italy. 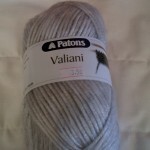 it is 60% wool, 20% viscose & 20% polyamide. 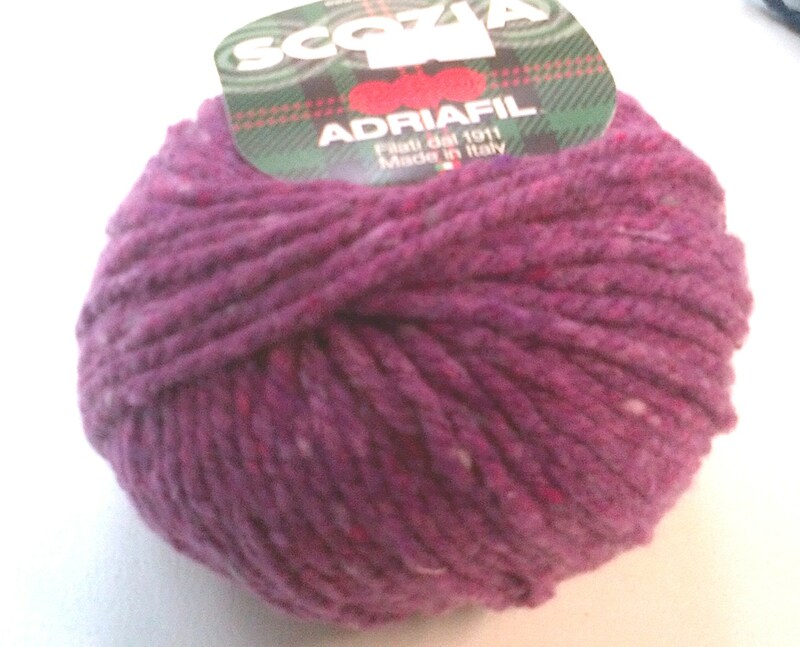 50g balls each is 62m long. 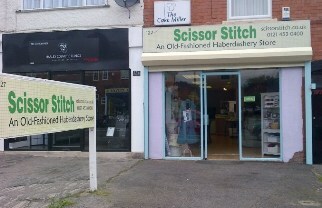 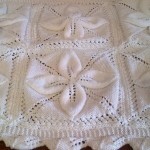 Designed to be knitted on 7mm pins. 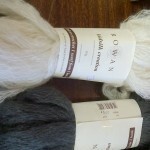 It’s a lovely flecked tweed – perfect for your projects.